Our Nitinol rods have been cold rolled in such a way that the crystallographic orientation is along the length of the rod. This amplifies the shape memory effect by over 20% when compared to amorphous nitinol. Heat Treatment is required for the product to show shape memory or superplastic effect. Please purchase “Rod Heat Treatment” along with this product if you wish for your product to have these attributes. The listing price is per 100 millimeters length. 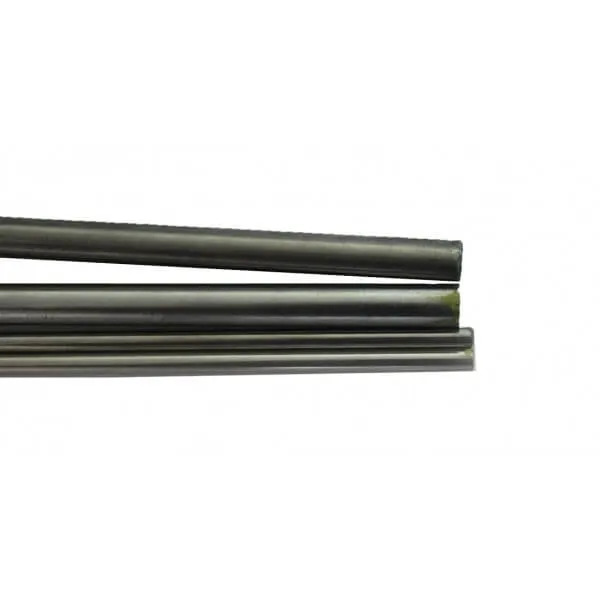 If you purchase multiple lengths, we’ll send you a continuous length of rod. The maximum order-able length is 2 meters. Although, if you would like to purchase a specific rod length, please specify in the comments box above. If you would like to purchase multiple rods of a specific length, make sure to purchase the cutting service in the “Rod Cutting” listing, first cut is always free. 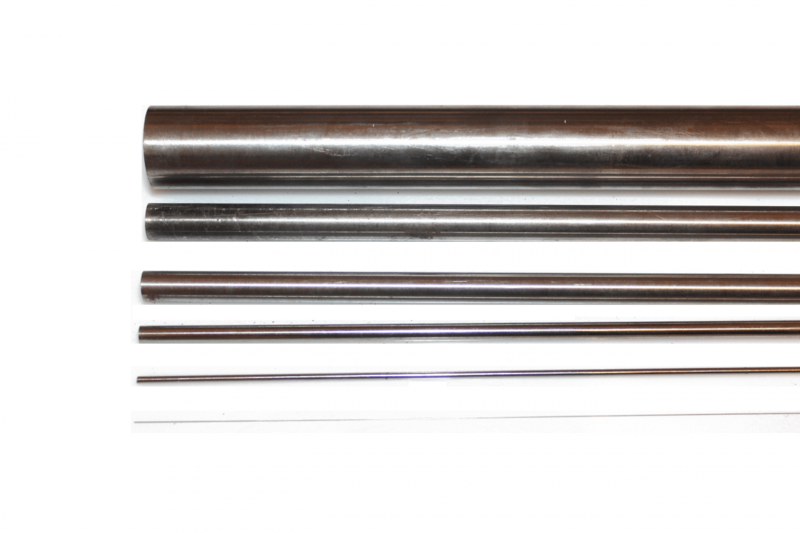 For example, if you want three 300 millimeter rods, then purchase a quantity of 9 lengths in this listing and purchase 2 quantities of “Rod Cutting” (it requires 2 cuts for a 900 mm rod to be cut into three 300 millimeter rods). The rods are formulated to have a specific transformation temperature. However, given the appropriate heat treatments, the transition temperature can be fine tuned to fit your needs. 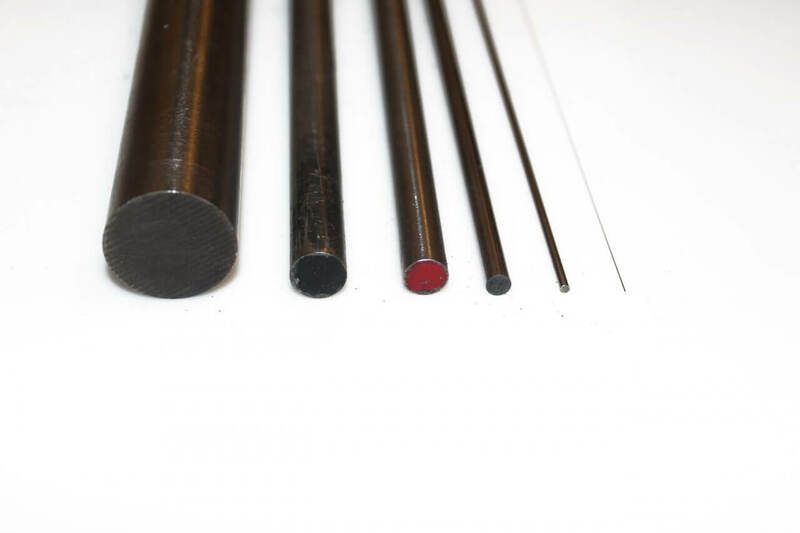 To train the rods into a certain transition temperature, you can purchase the option in the “Rod Heat Treatment” listing. SuperElastic -15 Springy in room temperature. Air Temp 20 Soft in cool environment (freezer, ice water…), changes to set shape when brought to room temp. Body Temp 35 Soft in cool environment (freezer, ice water…), changes to set shape when held in hands. Standard Temp 45 Soft in room temperature, changes to set shape when heat to 45°C and above. High Temp 80 Soft in room temperature, changes to set shape when heat to 80°C and above. At this point, the rod has not been trained to have a set shape. Suggested treatment for this rod is securing it in the desired shape and heating it at 500℃ for 10-15 minutes. Then quench the rod in cold water. At Kellogg’s Research Labs, we offer Shape Setting in our lab, please purchase the option in the “Custom Shape” listing, or simply email us your requirement: info@kelloggsresearchlabs.com.